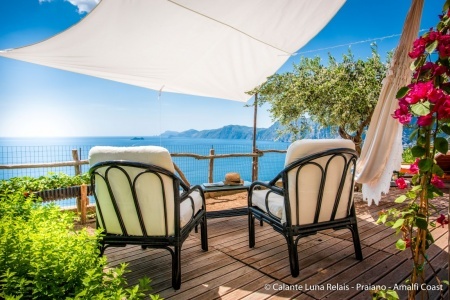 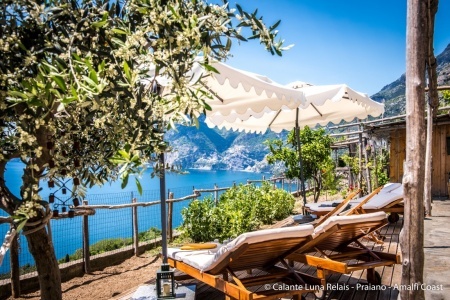 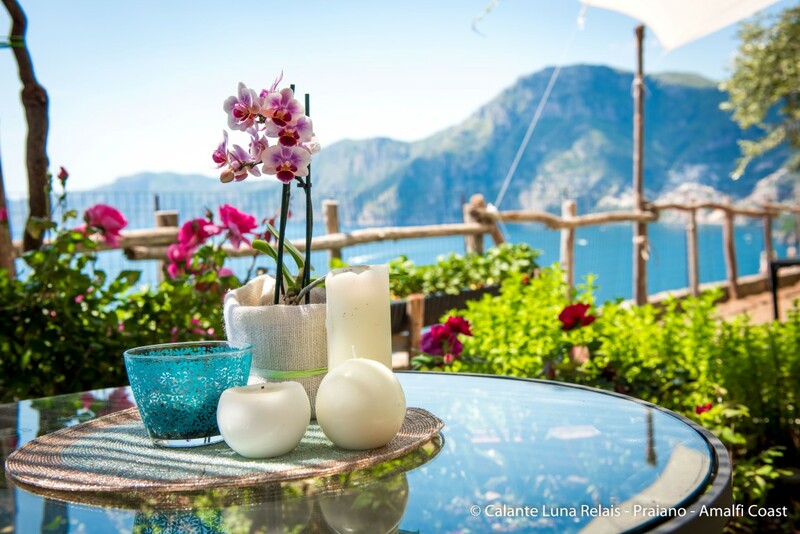 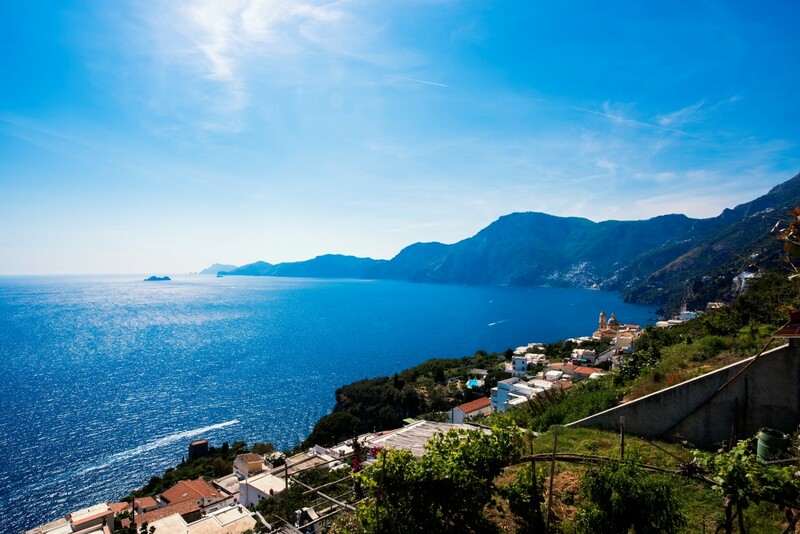 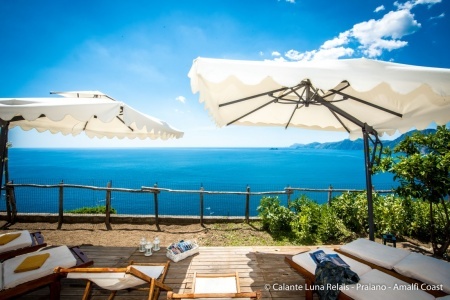 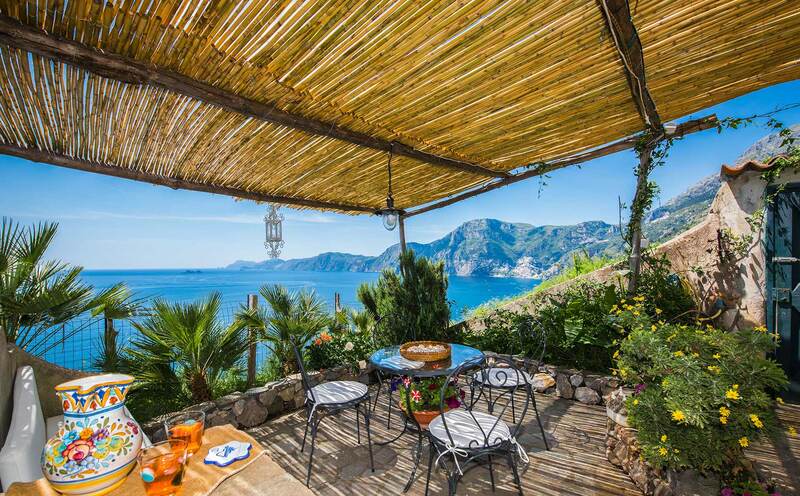 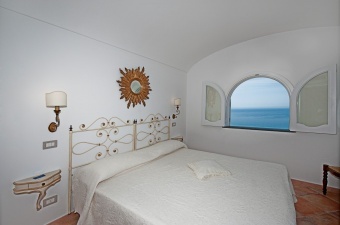 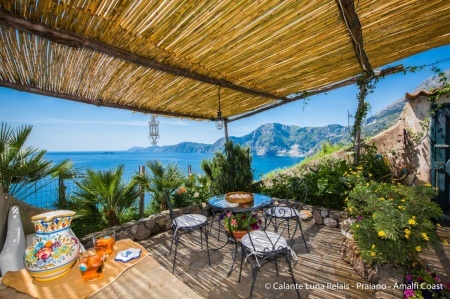 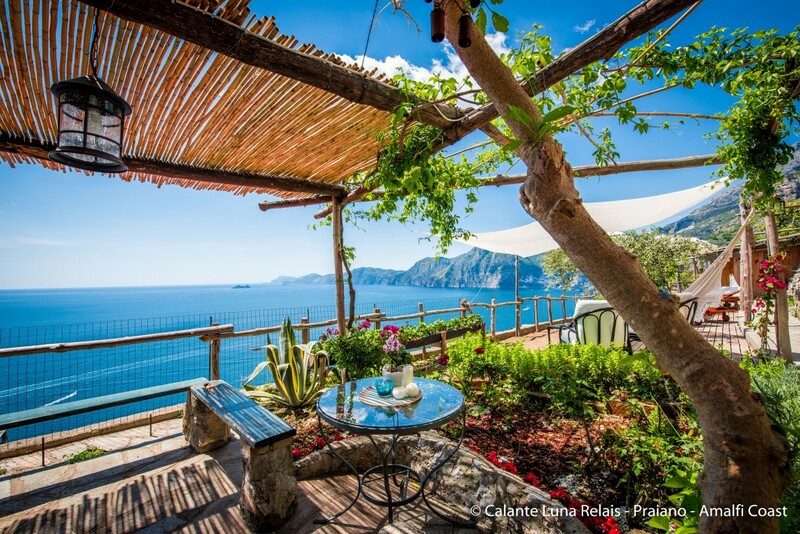 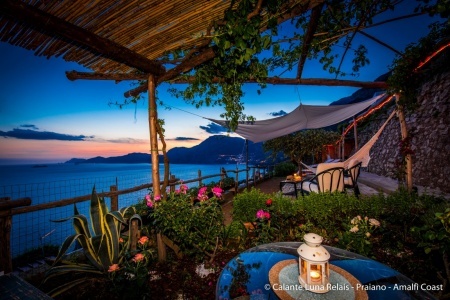 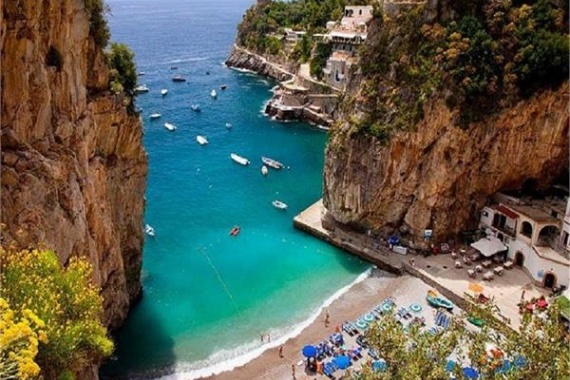 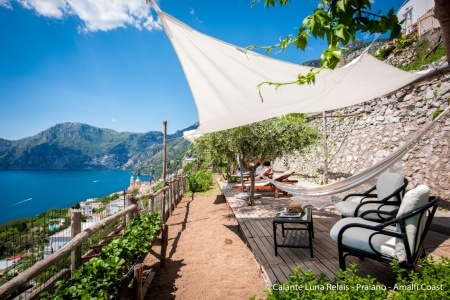 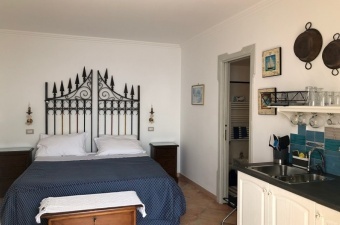 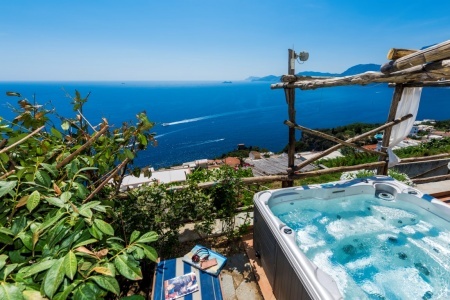 Calante Luna Relais is the ideal solution for those seeking a comfortable and carefully furnished apartment, and a warm family environment in the heart of the Amalfi Coast. 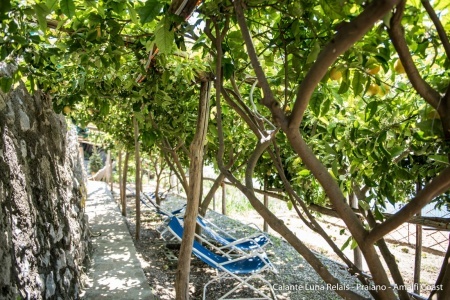 On one of the first side streets of via Marconi, there is via Casa Cinque: one hundred steps decorated with tiny cobalt blue tiles that will lead you all the way up to Paradise: here is where the Relais Calante Luna awaits you amidst scented gardens and a breathtaking panorama with a view of the Positano bay, the Li Gali island and the Faraglioni of Capri. 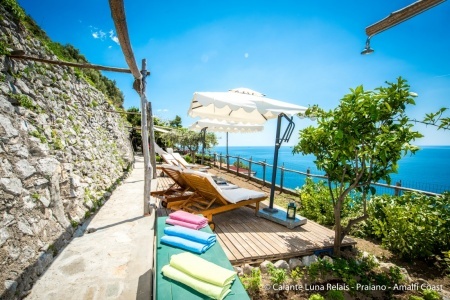 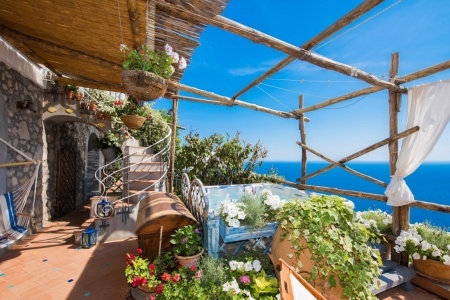 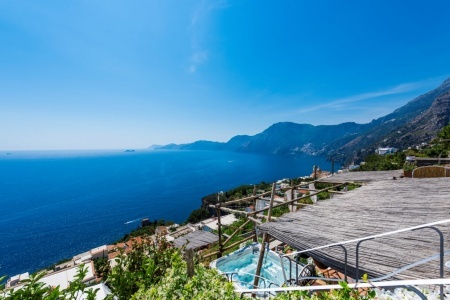 A large house which has been recently renovated, consists of 5 independent apartments, each one with an independent entrance, private terrace and a wonderful view of the sea. First thing that comes to mind when thinking about the Calanteluna: Breathtaking! 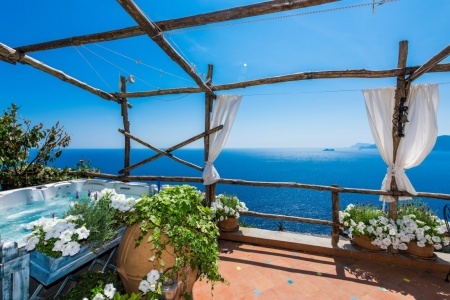 Amazing views of the Sorrento Coast. 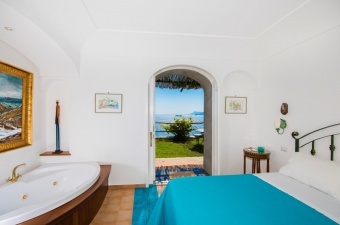 Perfect room to accommodate all needs. 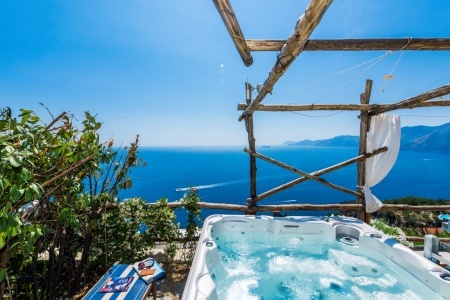 Very clean and taken care of. 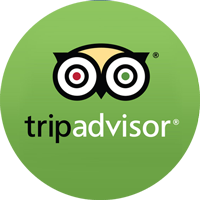 Amazing family that owns it, very welcoming and helpful. 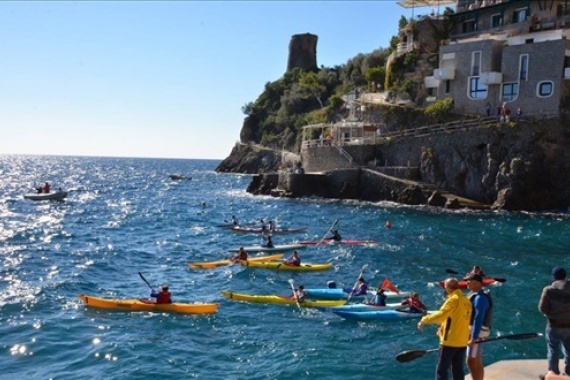 Nous étions un groupe de 10 à l'occasion d'un mariage. J'ai pu voir tous les appartements du Calanteluna. 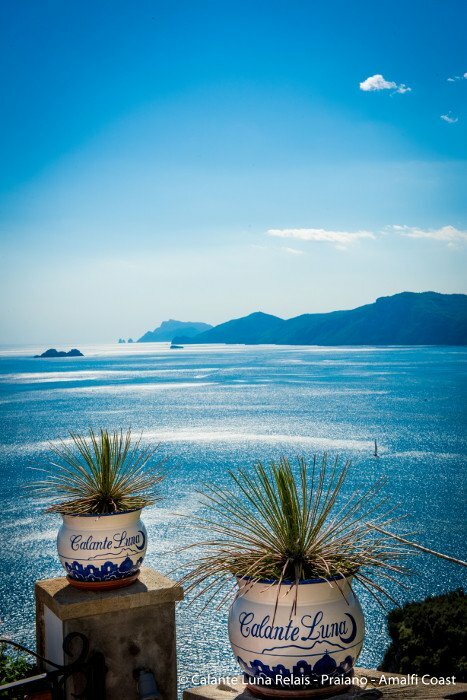 Ils sont.. PERFECT PEACE!!!! 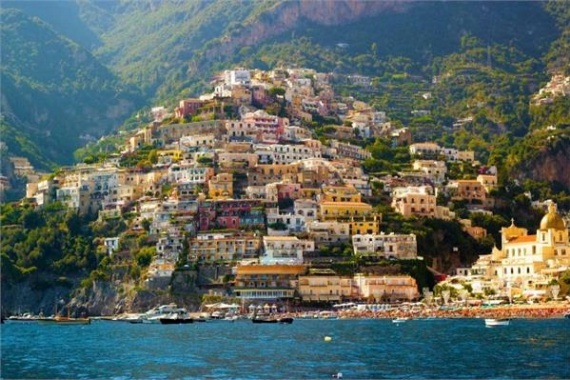 Italy is this magical enchanted land that blew my husband and I away. It all started with our stay at Calente Luna. 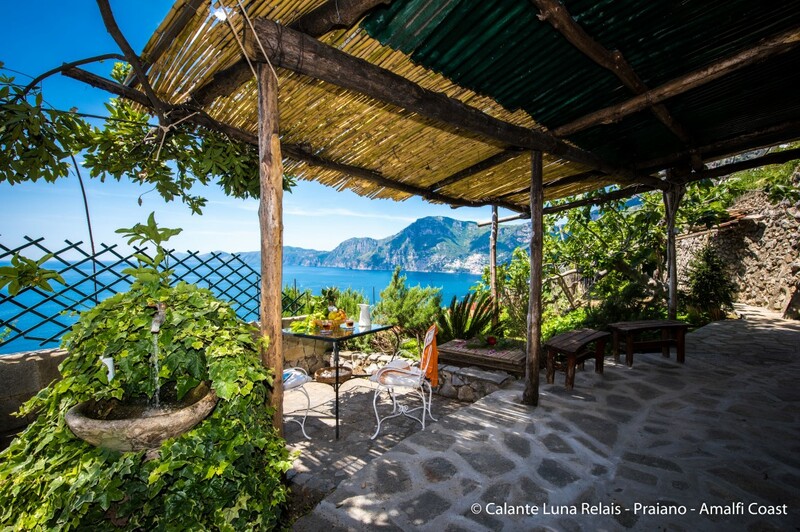 The owner, Elia, opens his paradise home up to guests from all around the world. 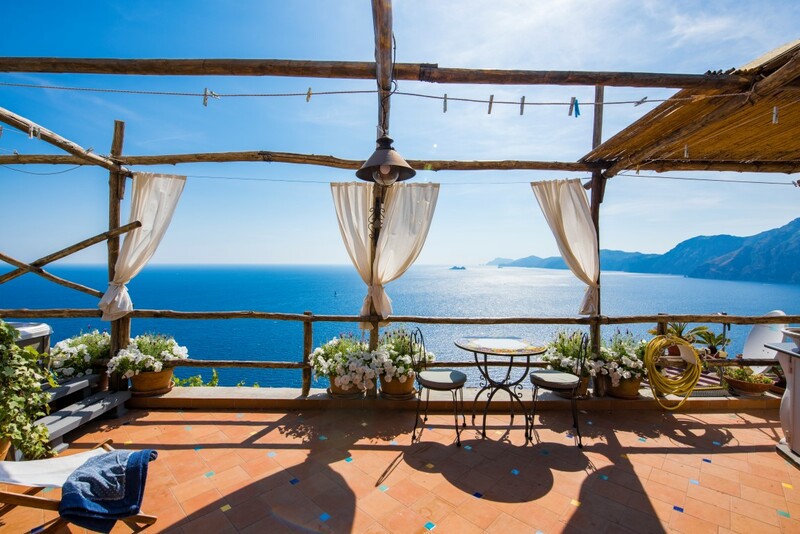 This home is magnificent.